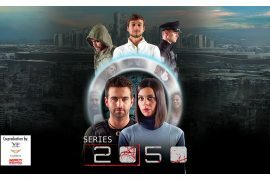 The airing is scheduled for next April 22, from Monday to Friday at 21:25 on Rai Gulp. Atlantyca Entertainment is pleased to announce the agreement with RAI for the sale of three-season broadcasting rights (65 episodes) of the popular live-action series for teens Dance Academy. 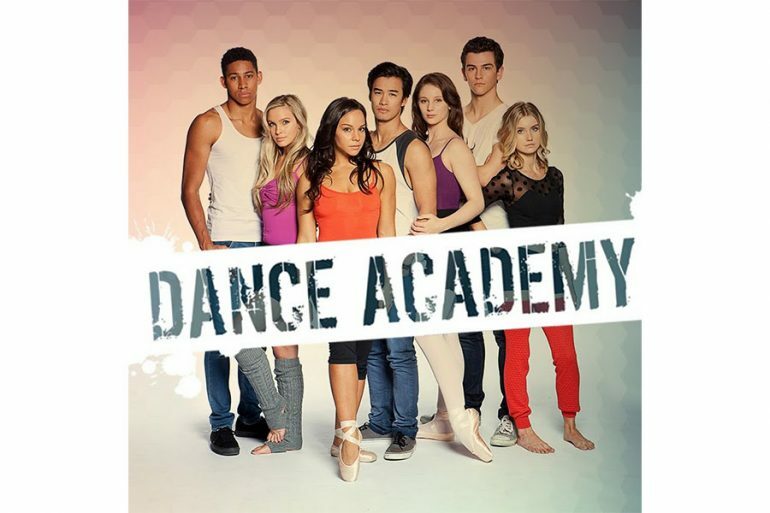 Dance Academy tells the story of the young Tara Webster who, born in a small country town, moves to Sydney to attend the National Dance Academy and realise her dream of becoming a dancer. Tara and her companions grow up, both as dancers and as human beings, they work hard to achieve their goals and their friendship is strengthened, day after day, while they share study, dance and life. 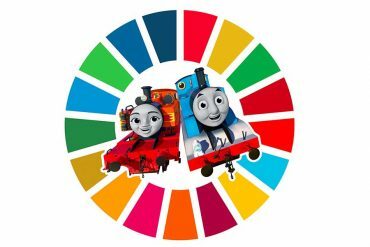 Each of them will face their fears, their growth dramas and their first failures, with the constant awareness that, despite the commitment and dedication, there is no certainty of achieving such an ambitious dream and someone will inevitably remain behind. In addition to revisiting the first two seasons, already broadcast in Italy (26 x 24 min), Rai Gulp will launch the first third season of the series (13 x 24 min), where Tara and her friends will complete the last year of the Accademia Nazionale di Danza in the hope of getting the first real contract as professional dancers. Dance Academy is a Werner Film production, distributed internationally by ZDF Enterprises, which appointed Atlantyca for distribution in Italy. Smash-Hit Rainbow Show ready for German debut!